The skin is our body’s largest organ. It protects us from harmful elements, and while we all want it to ~*glow*~ by following our personal beauty routines, we also need to go to great lengths to protect it from permanent damage. There are many factors that can cause skin damage. The bad news: You may not even be aware of them! Below, three unexpected elements that may be wreaking havoc on your skin. Strong chemicals found in cleaning products can irritate the skin and cause allergies. Exposure to ammonia, for example, can cause itching or burning. Bleach, on the other hand, can even lead to skin lightening (not the good kind!) and permanent tissue damage. Your detergent can even strip away the natural moisture of your skin because it is originally formulated to get rid of oil and dirt. Whether it’s under the sun’s strong rays or in the chill brought by air-conditioners, being exposed to severe heat or cold gives your skin the beating it doesn’t deserve. 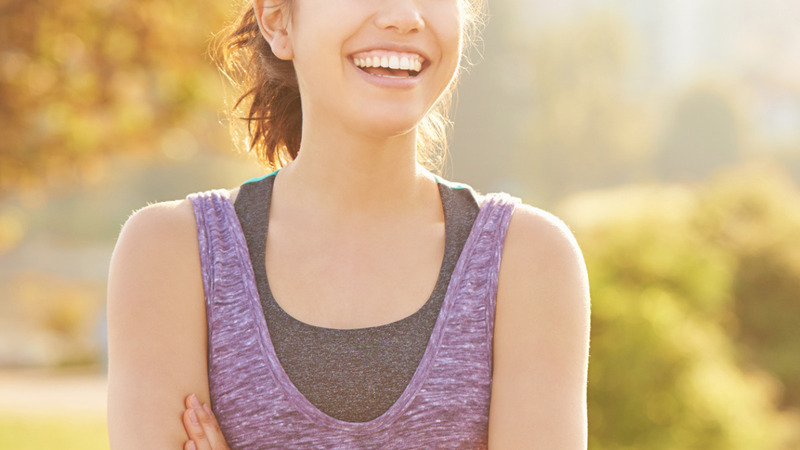 According to research, excessive heat can redden the skin, make it dry, or cause it to develop rashes. Extreme cold, on the other hand, can make it rough, peel, flake, and crack. Being in the Philippines means we have to deal with humid weather for a huge chunk of the year. Defined as a “wetness of the atmosphere," humidity is said to contribute in disrupting the skin’s balance. According to professionals, too much humidity can make the skin a breeding ground for bacteria that can cause breakouts and infections (dry, cold air, on the other hand, can aggravate the skin and cause conditions like eczema and xerosis). Avoiding these factors are challenging, but we can compensate by being more conscious of the products we use and of our environment. Choose items with ingredients that protect you from the elements and provide ample moisture your skin needs. 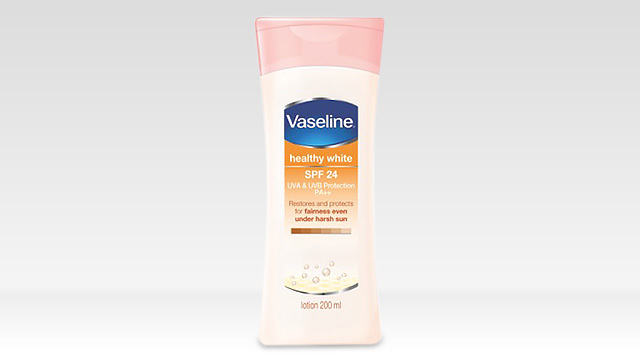 Vaseline Healthy White SPF 24 Lotion is a suitable pick. It has SPF 24 PA ++ for both UVA and UVB protection to help restore fairness even under the harsh rays of the sun. This lotion also comes with healing micro-droplets of Vaseline Jelly that help repair skin damage caused by dryness. You can get yours now by clicking here.